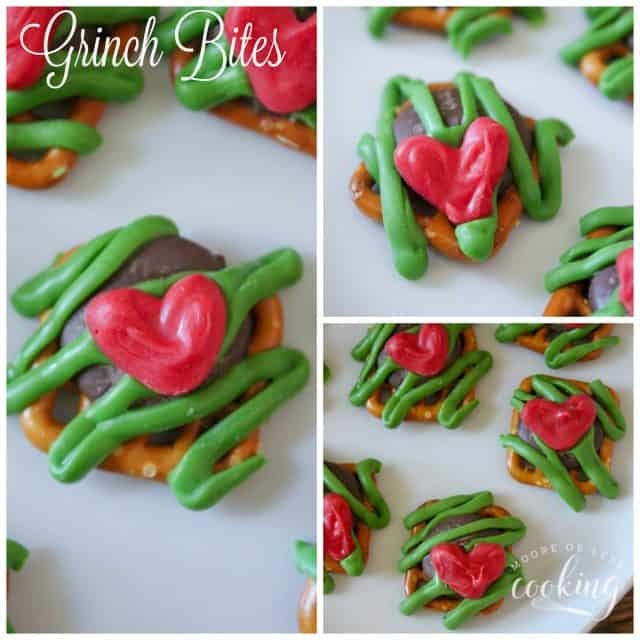 Delicious and festive Grinch Bites for your Christmas cookie platter or wonderful as gifts. 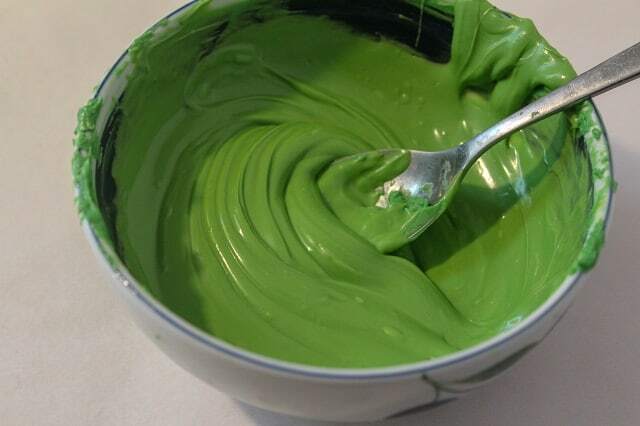 My grandkids love the movie, “How the Grinch Stole Christmas”, I thought that it would be so fun to make these treats with them. 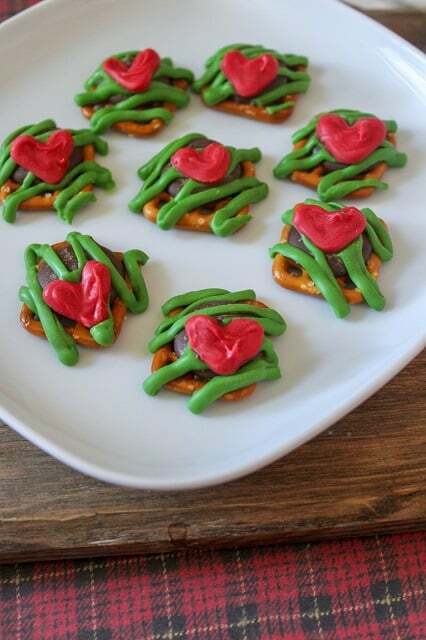 They love to snack on pretzel squares, they are a perfect snack size for these Grinch Bites. Every year I like to come up with new and fun Christmas treats that are easy to make with our kids and grandkids. We make a couple different treats on the weekend. 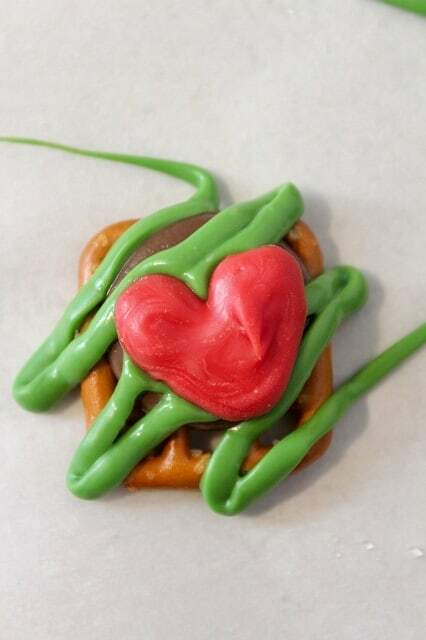 Since this only has a couple of ingredients the kids are excited to decorate the pretzels. We made them while we watched the movie. We ate a couple too! 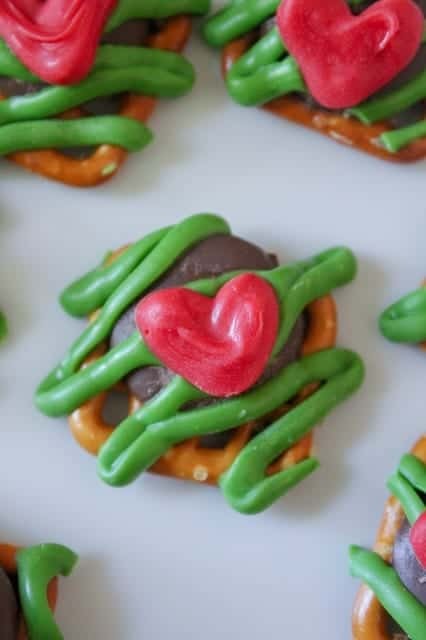 These Grinch Bites can be made a week before gifting or for a party. The colors are so bright end festive, try not to eat just one!! It doesn’t take long for the candy melts to set up. 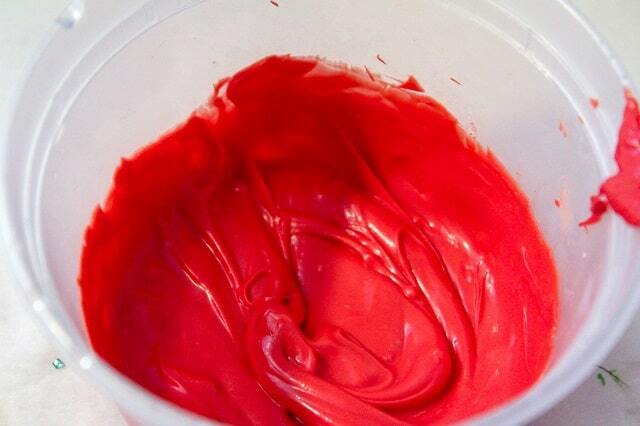 If you are using red candy melts (like I did) instead of heart sprinkles, melt the red candy melts according to package instructions. 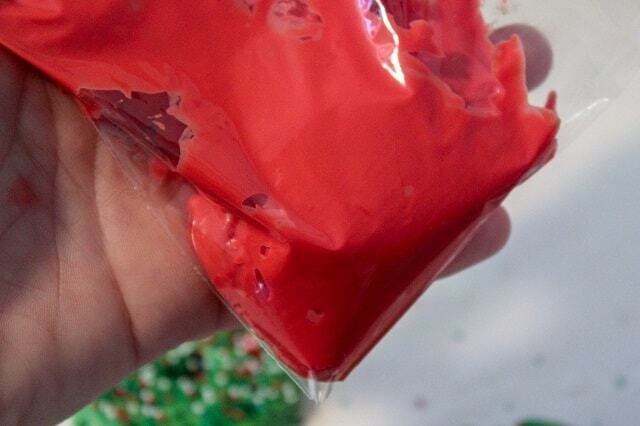 Transfer the melted red candy melts to a Ziploc bag and cut a small hole in the corner. On the parchment paper, pipe small hearts. Allow to set. The candy hearts look so pretty and our kids liked being in charge of placing them on the Grinch Bites! Transfer the melted green candy melts to a Ziploc bag. Cut a small hole in the corner. 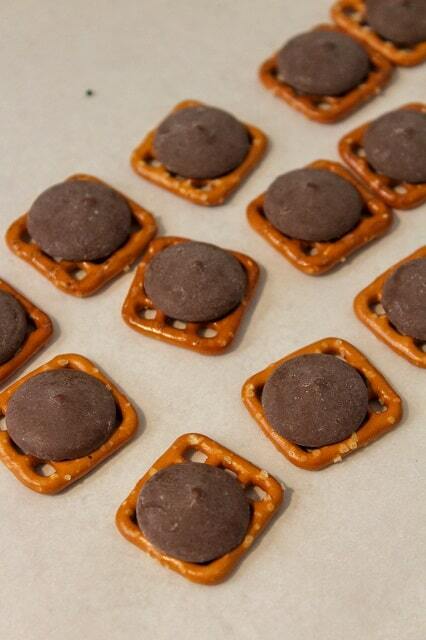 Pipe green lines over the pretzel and brown candy melts. 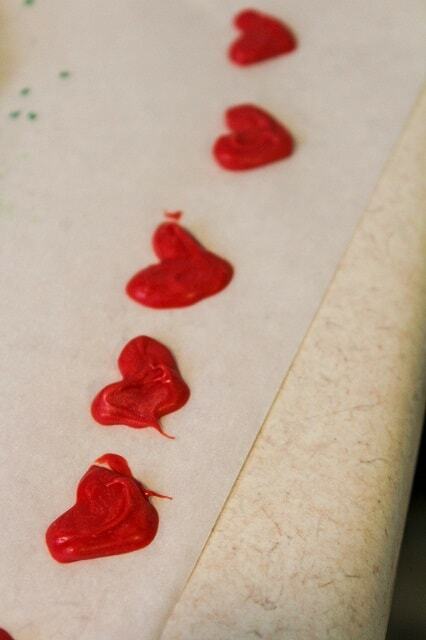 Lay a piece of parchment paper out on your counter. On a plate, layout square pretzels. Top each one with a brown candy melt. Place the plate into the microwave. 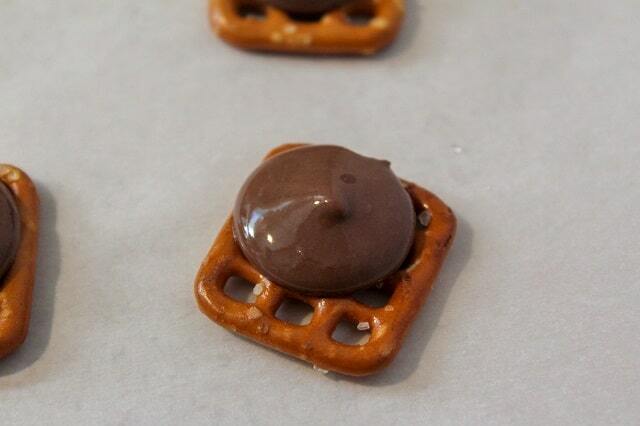 You want the candy melt to melt enough to stick to the pretzel, but not enough to melt all over the place. I started at 15 seconds and did intervals until it was coated. Before the green has been able to set, stick a heart sprinkle or one of the heart candy melts on, lightly pressing into the green candy melts. Allow to set. 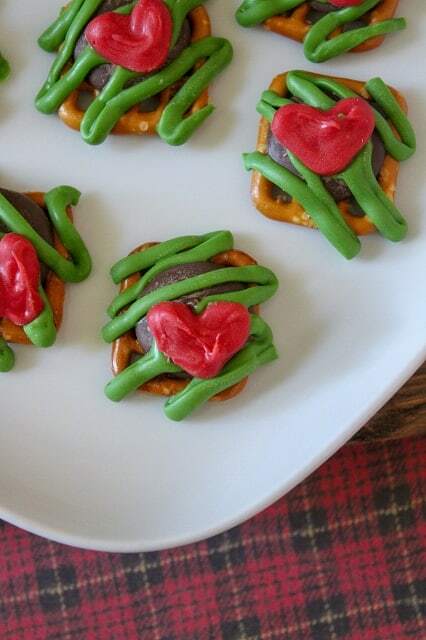 Place some Grinch Bites on a plate when you are ready to watch the movie! So fun! More Christmas Treats that you will LOVE! On a plate, layout square pretzels. intervals until it was coated. melts according to package instructions. On the parchment paper, pipe small hearts. Allow to set. If you are using sprinkles, omit steps 6-8. 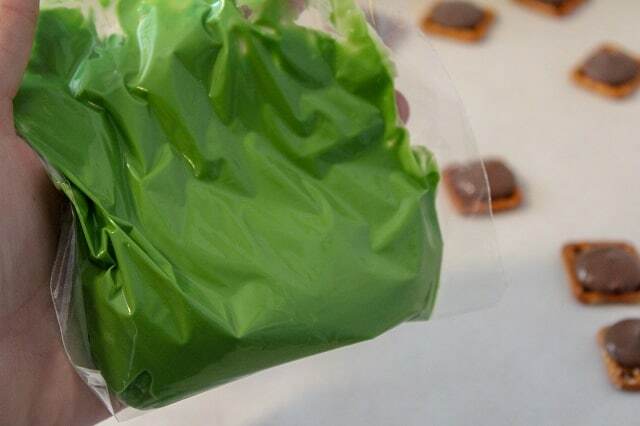 Transfer the melted green candy melts to a Ziploc bag. Cut a small hole in the corner. 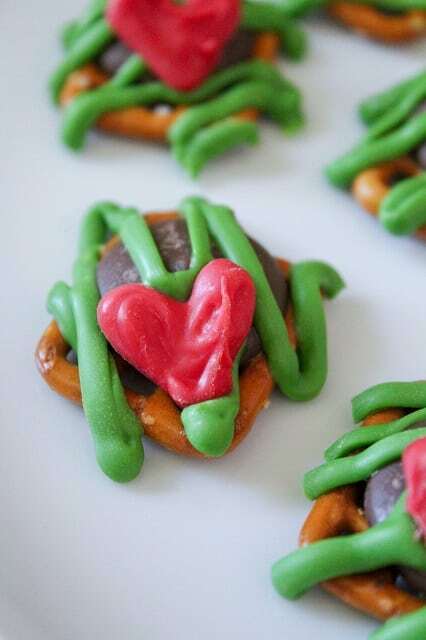 Pipe green lines over the pretzel and brown candy melts. Before the green has been able to set, stick a heart sprinkle or one of the heart candy melts on, lightly pressing into the green candy melts. Allow to set.